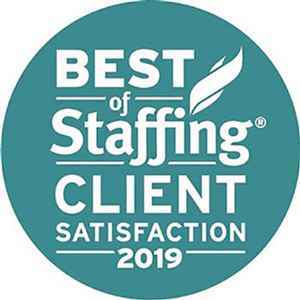 The Medicus Firm has won ClearlyRated's Best of Staffing® Client Award for the 7th time in 9 years. 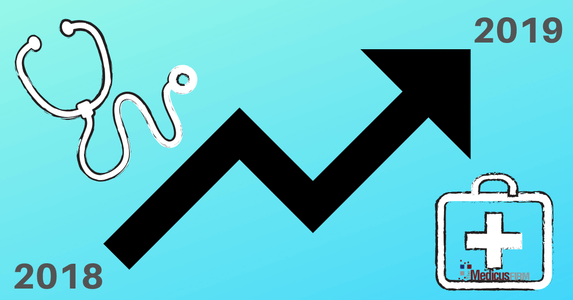 What healthcare industry trends will most impact physician recruiting and the workforce in 2019? Healthcare experts weigh in. Recruiting executives predict physician hiring trends and demand by specialty after one of the most active healthcare hiring months in recent history, December 2018. 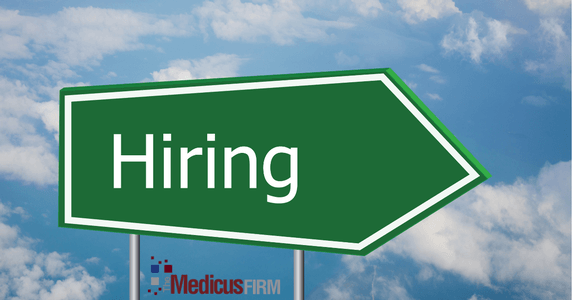 Are you interviewing physicians, but not signing them? If physicians are disappearing after they interview, or if they are regularly turning down offers, you may need to evaluate the interview process to make sure you are presenting the opportunity and your organization as positively as possible.